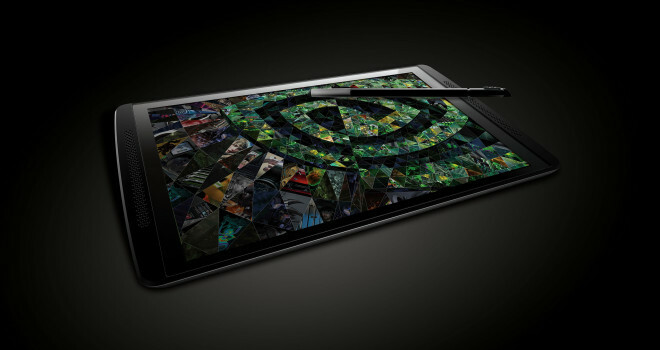 Today, the NVIDIA company announced the Tegra Note 7 LTE, a $299 version of its existing Note 7 tablet. What’s different? It’s equipped with a cellular radio — its own i500 LTE chip, to be precise. NVIDIA did say it’ll have Android 4.4.2 pre-installed when it arrives. For those of you not in the know, the Tegra Note 7 is a gaming tablet for the mobile gaming scene that which rivals the Ipad and the Nexus. The upgrade version won’t be available to the public unti the next quarter.